1. Logo and colors are going to be the first things to stand out. 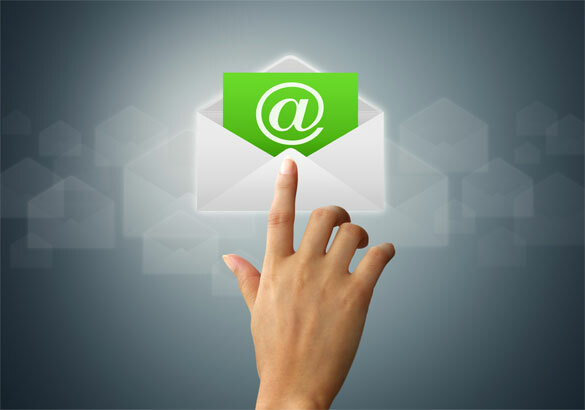 Use these design elements consistently so your email contacts easily recognize your brand. Make sure to use an image that supports the purpose of your email message and is high resolution. Design your text in a way that catches the reader’s attention. quickly. When people read online or on a mobile device, they typically scan the content before they read it. Be sure to tell your readers what they should do next. You may want your readers to visit a specific page on your website, call your store, or redeem a coupon. The message body should contain 3-5 sentences about why they should act on your call-to-action button. This entry was posted in Blog Posts and tagged content, email marketing, marketing campaign, Social Media by MonicaMUNDU. Bookmark the permalink.